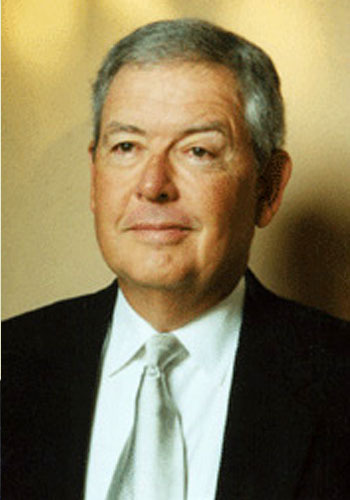 George G. Brin - Mediator based in San Antonio, Texas. Please click your preferred available date to submit a request. Your Appointment Form will be sent to George's assistant, Molly Macha Olson. Texas Christian University- B.A. - 1964.